Welcome to another episode everyone! 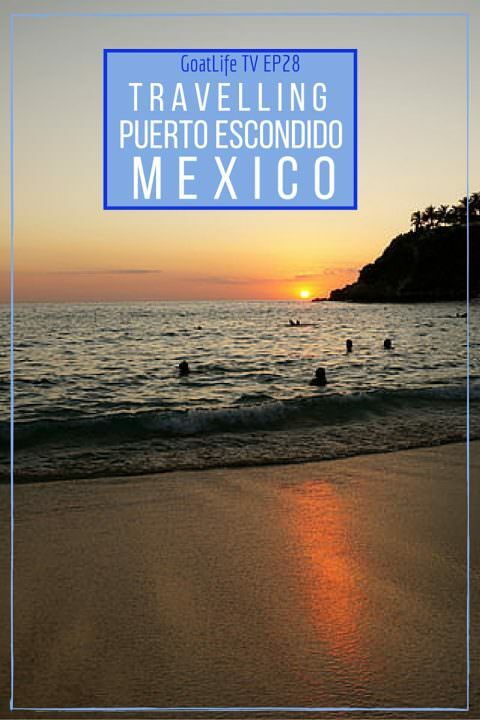 This week we arrived in Puerto Escondido on the South Western coast of Mexico in the Oaxaca State. On our second day we decided to take you along with us to check out some of the surrounding beaches and sites in this tiny little beachside paradise.